This is the plugin you need when you have to add responsive slideshows and banners in carousels for your websites. The plugin implements widgets and shortcodes on adding the slideshows/banners into your contents. Custom post type SherkBanners lets you add slides with captions and links. The good thing to this is you are able to display the SherkBanner anywhere in your website through widgets and shortcodes repeatedly. The plugin uses Bxslider jQuery plugin. Parameters are added into the widget’s configuration and also with the shortcode. 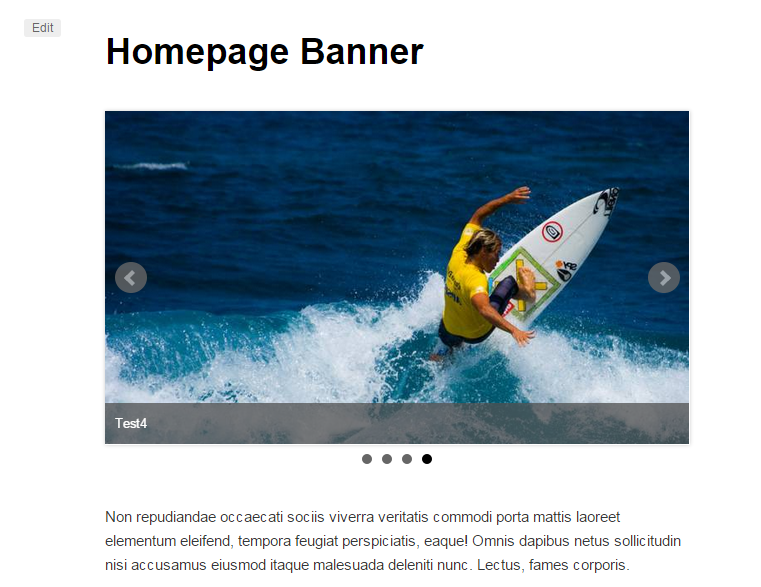 You can add custom categories to your banners/slideshows for you to organize it easily. SherkBanners post type should now available at dashboard and start creating sherkbanners post type. Add Sherk Banners tag at the upper right on the edit Sherk Banners view. Add Slide Images for the Sherk Banners, its captions and links if needed. Submit the SherkBanner post type form. Look for Sherk Banners Slider Widget and drag it to the widget region you would like it to be shown. Configure your Sherk Banners Slider Widget, select the Banner from the select option and save. Select the Banners you would like it to be shown.